Emanuel Levy’s Gay Directors/Gay Films? I meant to re-post this a while back, before Emanuel Levy’s book launch in Provincetown. Unfortunately, that did not happen, but I still think this is relevant. 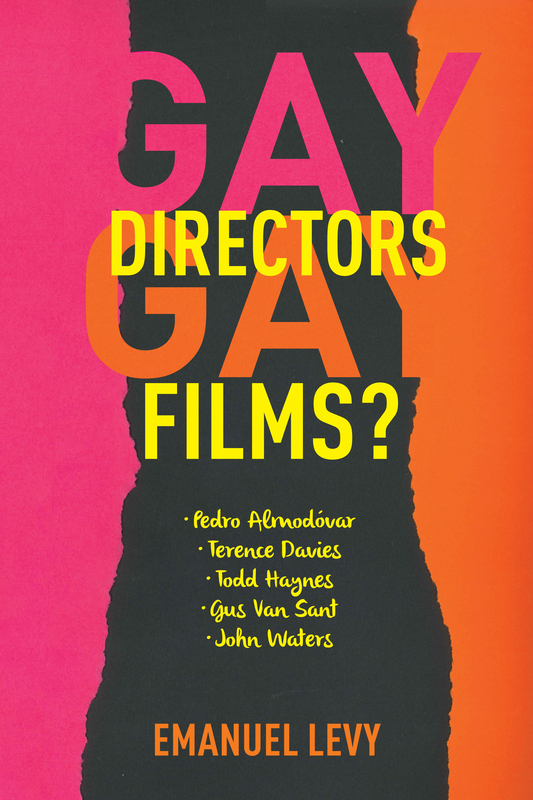 Levy’s book examines the idea of “gay films” by asking what criteria would make a film “gay” and if, indeed, there is any such thing. Levy is passionate about film and it was a great pleasure to meet him. The book is available at the Provincetown Bookshop, and of course, online at Barnes and Noble, Amazon, etc. It is published by Columbia University Press. Here is a review I wrote for Provincetown Magazine about this very engaging new film.